Ah – the world of computer networking. Networking has become of critical importance to using computers as the functionality of the typical PC becomes more and more reliant on having access to both the Internet and other local computers. This importance of networking hasn’t made its workings any clearer to users, however. Computer networking basics remain an arcane and strange science to most PC users. Terms like “router" are easily enough to recognize – but what do they really mean? Well, now you can find out. This guide covers computer networking basics including routers, wireless networking in windows, and security concerns. If you’re new to computer networking, this is a good place to begin. Computer networks require additional hardware beyond the computers that make up the network in order to be possible. One of the most common pieces of computer networking hardware – and one that is extremely likely to be in your home – is the router. Understanding the purpose of the router is critical to understanding the basics of computer networking. In essence, the router acts as a traffic cop for your computer network. It is responsible for juggling all of the data that comes from different computers – and the data from the Internet – and sending (or routing) that information to the correct location. 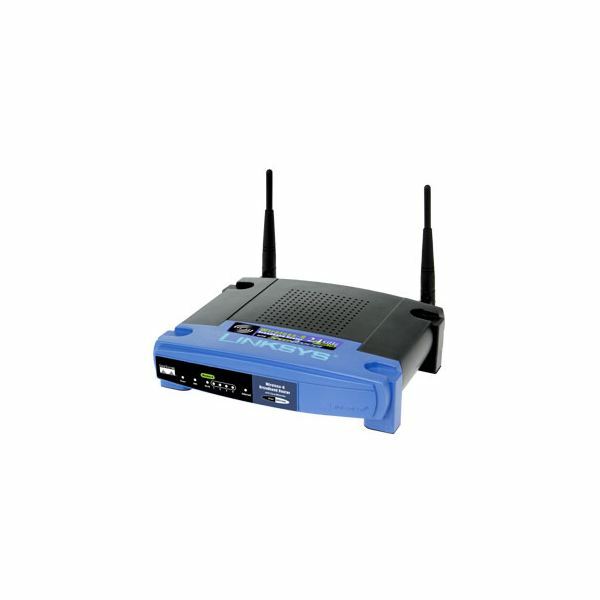 Many routers that are found in homes today are also wireless routers, which means that they are responsible for making wireless connections to the Internet possible. Most homes that have access to the Internet also have a router. To learn the in-depth details about this critical piece of computer networking hardware, read our guide "What is a Network Router?" Another important concept to understand when learning computer networking basics is the difference between a desktop computer and a server. At the enterprise level, this distinction is easy to make. Servers are huge computers, usually kept by themselves in rooms. Desktops are, of course, the computers found at the employee’s desks. However, the lines are more blurred at the home level. Desktop computers that are in homes can sometimes act as servers. It is also not unusual for a home to have its own file server that is dedicated to serving all of the computers in the home network. To learn more about the distinctions between desktops and servers read our article "Differences Between Desktop Computers and Servers." Here is where the information about computer networking basics gets juicy and directly relevant to your home network. If you want to set up a home network, you will need to make sure that the proper settings are being used in Windows on each computer that is part of the network. Computers by default are generally not set up to allow easy networking by default for security reasons. To make matters more confusing, the settings that you need to use are different from Windows XP, Windows Vista and Windows 7. You will need to set up each computer’s operating system individually to make a home network function correctly. Fortuantly, we have an in-depth guide that provides information on how to set up a home network in Windows XP, Vista and 7. This guide is unsurprisingly titled "How to Set Up Wireless Networking in Windows." Setting up a network for a home is one thing. Setting up a network for a small business is another matter entirely. The security and infrastructure concerns that surround small businesses are much more complex because the stakes are much higher. If you have a breach of your home network, or if your home network goes down, there may be some loss of personal information and some inconvenience. If a business network goes down, however, there can be a serious loss of revenue and legal concerns to worry about. This means it is very important to understand the concepts surrounding small business networks and that you set up the network correctly. You can learn more information about basic computer networking for small businesses by reading our article “Computer Networking for Small Businesses." Although computer networking security is extremely important when you are dealing with a business network, it is also critical at home. Network security is the only thing that protects you from attempts by malicious organizations to steal your personal data, and the bad news is that there are a lot of threats that may assail your network. The good news, however, is that the idea of a hacker taking some sort of personal interest in your network isn’t realistic. The organizations and people that make network attacks usually want to harvest data in mass and in as easy a way as possible. That means if you know basic computer networking security, you can thwart most problems before they occur. To learn more, read out article “How Much Computer Protection Do I Need?" When it comes to network security, wireless networking can be particularly vulnerable to problems. This is because a wireless network works using wireless radios that broadcast information out into the air. That data can be picked up by anyone who has a wireless radio to receive it. There are ways to prevent data from being hi-jacked, the most frequent of which is the use of encryption. 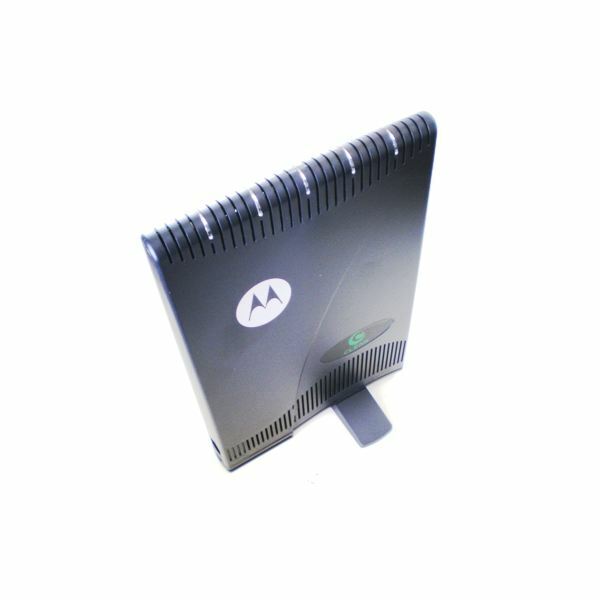 An encryption key is set up on a wireless router, and that key must be entered by any computer that connects to the router. Once connected the computer and the router can communicate without issue. To learn more about how to secure your wireless router read our article “How to Secure Wireless Networks."